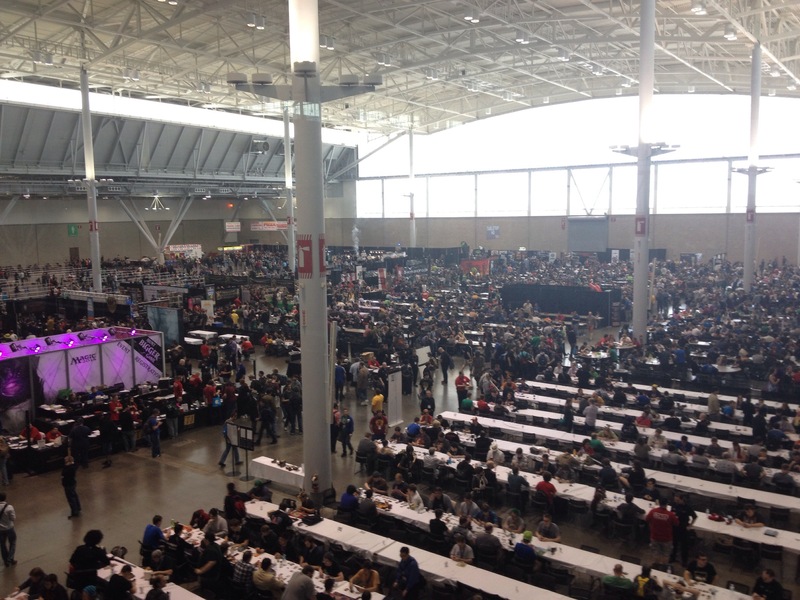 Went to Pax East for the second year in a row. I am grateful Mike enjoys having me at this type of event. Got to play some cool new games, observe interesting and good cosplay and meet up with friends.